NEED EXCEPTIONAL LOOKING 3D MOTION CAPTURE AT A REASONABLE PRICE? Motion Capture Online has the animations you're looking for! Whether you need basic movement for a prototype, fresh animations for your next expansion, or an extra set of moves for background characters, Motion Capture Online offers high quality 3D character animation trees at a fraction of the price of going to a traditional MoCap Shoot. Motion Capture is the best way to apply human-like movement to a 3D character. By tracking each joint of the actor, we capture the "move" along with the subtle tics that make us humans, look human. MoCap records the subtle movements of a human that brings characters to life. Animations are sold as "MoCap Packs" that were created with game development in mind. MoCap Packs include various animation such as; standing, walking, running, jogging and transitions. Each animations has been edited, looped and pose-matched, with in-place and traveling variations. Each MoCap Pack provide all the animations needed to fill a seamless animations tree. 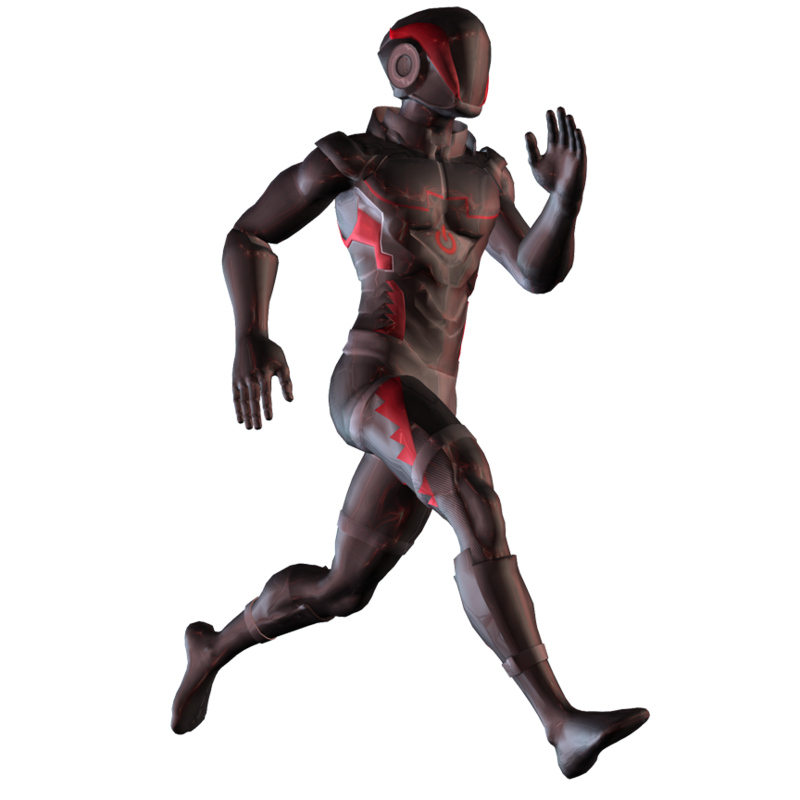 All of MoCap Online's animations have been solved to "Motus Man" their standardized FBX character and ported to many popular game engines and development environments. Packs are available on both MoCap Online, as well as many asset marketplaces. MoCap Online is powered by Motus Digital which has been working with game developers and animation studios since 2006. Our team has over 2 decades of experience, capturing for Hollywood brands, network television, AAA games, and everything in between. Over the years, we have seen it all and put 20+ years of experience into every animation we deliver. Having trouble? We are here to help. By contacting us through our Contact Page, or sending an email to MoCap@MotusDigital.com, you have access to our small team who can help you make your animations look GREAT! You can also visit our "Help Desk" for more information on our products, as well as our ever growing database of FAQ's, tips, tutorials. There is no better value than using Motion Capture Online. A custom shoot costs 10's-of-thousands of dollars and months of animation editing to produce the animation seen in modern games. For around a buck a move, developers have the same assets at their fingertips. MoCap Online is powered by Motus Digital, a motion capture animation studio that has over two decades of CGI experience. Motus has delivered production ready animations to game developers and animation studios of all shapes and sizes, and is experienced with many common animation pipelines. Our story began as an independent motion capture studio that worked primarily with large game and animation studios that needed quality motion capture animation. As 3D game engines became more readily available, we saw a shift in demand for our services and began creating animation sets available for immediate download. This opportunity allowed us to explore our creativity and create not just another walk cycle, but develop various animation trees that were both interesting and all encompassing. As business picked up, we shifted our goal to create the largest and most diverse library of 3D character animation available. SIGN UP FOR OUR NEWSLETTER TO GET INFO ON NEW PACKS,SPECIALS AND UPDATES.